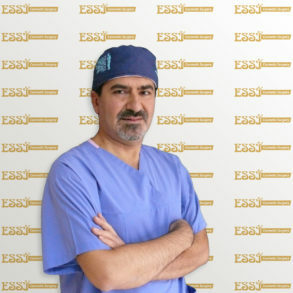 Dr Rohat Kutlay is an experienced aesthetic surgeon, who is performing surgeries in Cyprus. 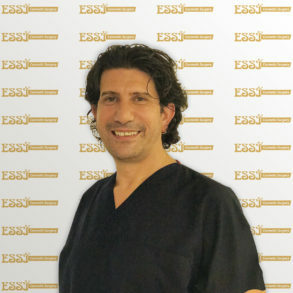 He specializes in cosmetic surgeries of nose reshaping, body procedures and breast implants. 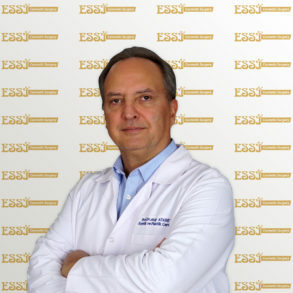 Dr Uz is a certified medical doctor with over 25 years of experience. 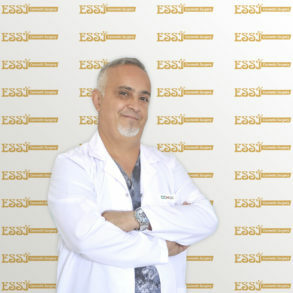 His expertise area is hair transplantation and dermal treatments such as dermal fillers, mesotherapy etc. 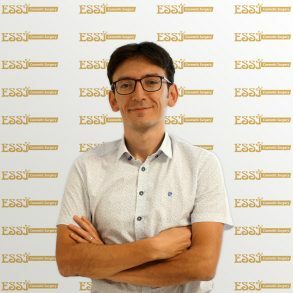 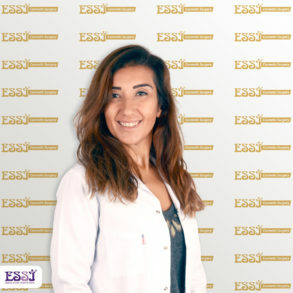 Dr Evinc is one of the partner surgeons of Essi Cosmetic Surgery, where he is responsible for the operations in Izmir.